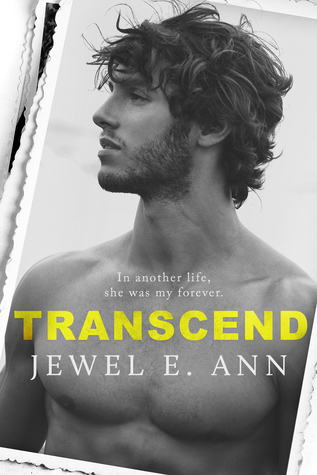 “TRANSCEND:” Is a full length contemporary romance novel and is the first book in Jewel E. Anns 'Transcend’ Series. 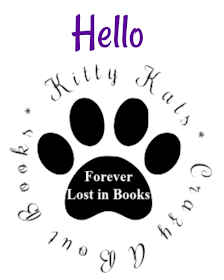 We first meet eleven year old Swayze who knows stuff that is unexplainable and was wise beyond her years, she has many reconnections of historical events, random things that happened way before her time and specifically in the Wisconsin area. Every psychologist and child developmental experts has evaluated and run many many tests to try and get to the bottom of her so called problem. As if my awesome name isn't enough, I have unique habits like nibbling food and knowing personal things about complete strangers. Now Swayze Samuels is twenty one years old, fresh out of college doing the odd graphic design jobs and is about to take on a summer job as a nanny to a one month year old baby whose momma passed during child birth. Leaving Anatomy Professor Nathaniel aka Nate to raise her by himself. 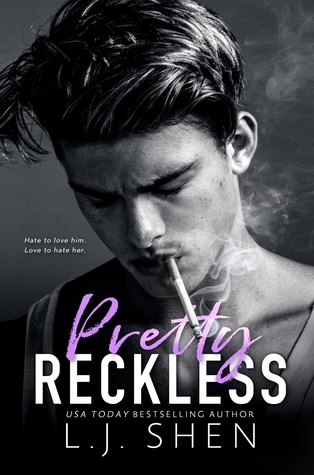 Swayze Samuels knows things about Nate’s past, how he got the scar along his hairline, who his best friend was, his passion for chess, the list goes on BUT it all doesn’t add up or make sense to Swayze because there is no way she could know all this about him, she questions weither she has a brain tumor? Swayze is in a newish relationship with a guy that she met in a grocery store, she’d forgotten her wallet and he paid for her items, as part of payment she has to go on a date with him, the rest is history. This was like three stories in one, Swayze and her relationship with Griff, the hot tatted up harley driving grocery store guy, then the Swayze we see when she's around Nate as she recalls things about him that are unexplainable, then Nate's story surrounding his best friend when he was younger called Morgan. It's not really mind reading. It's more like I can access memories, but not with everyone. Actually, just one person and it's not all his memories, just some...from when he was younger. un-put-downable read that will have your mind spinning from start to finish. And it will challenge all your beliefs about life after death. If your wanting something a little bit out of the norm I would definitely one click this come release day. Newsletter exclusive story. This book will publish in its entirety on March 26th to Amazon.